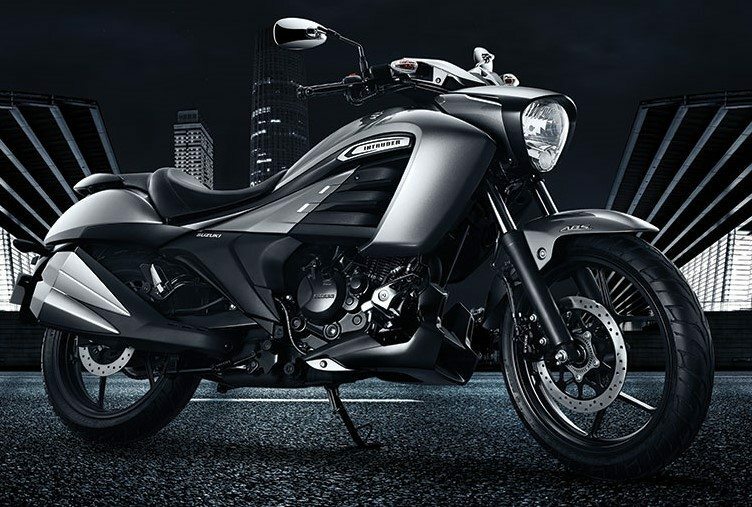 Suzuki Sales Report – Suzuki 2-Wheelers India posted 41.7% of sales growth in January 2018. The Japanese brand sold 49,763 units last month. They have been working hard and products like Access 125 and Gixxer are bringing considerable amount of sales. 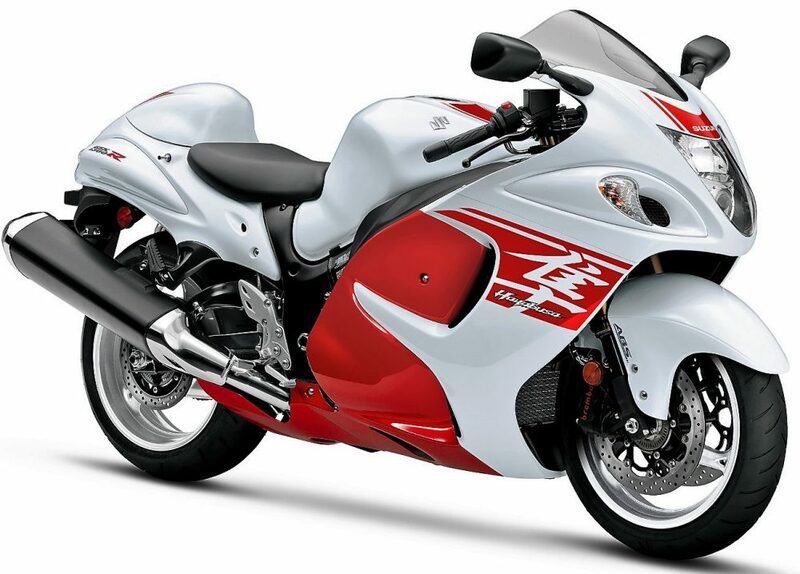 Not just that, the unstoppable Hayabusa is also dominating their superbike section sales. The growth is still quite behind their goal of 1 million yearly sales figure by 2020. To keep things working smoother than ever, they have planned Burgman Street for Auto Expo 2018. The all-new scooter is expected to bring them a large chunk of premium scooter buyers. Suzuki is planning to bring 2018 variant for all bikes at Auto Expo 2018. Brining a Hero Splendor rival product may help them achieve their target in the easiest possible way. 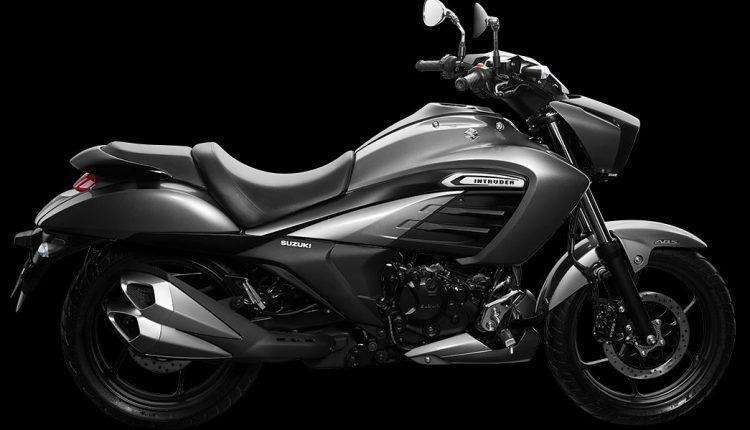 Sales for commuter segment bikes are still the highest among other segments in India. 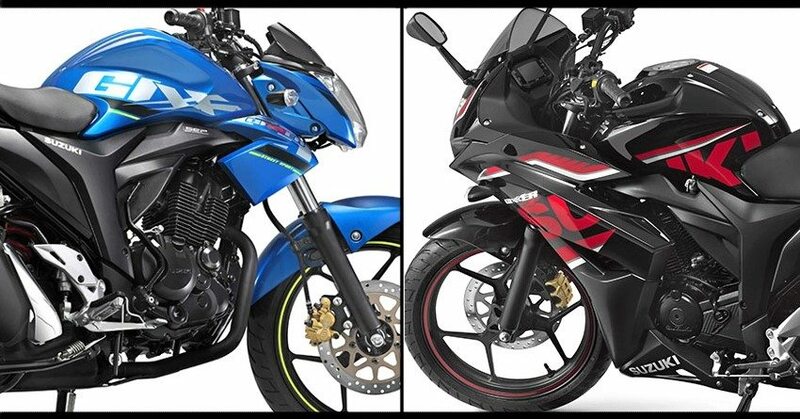 Hero and Honda dominates this segment while TVS and Bajaj also have a valuable contribution.